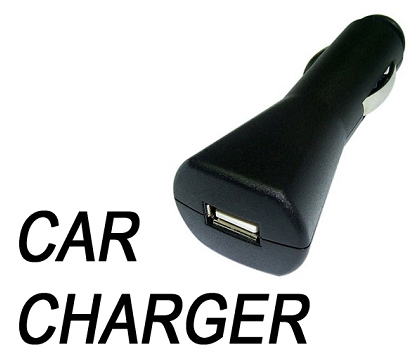 This adapter plugs into your car cigarette lighter jack to become a powered USB port for Your ZEROCIG! 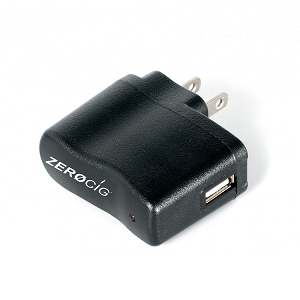 Simply attach your ZEROCIG Battery to your all ready supplied USB Charger and plug it in! The car charger is a great way to go if you do a lot of driving like I do. The e-cig is great because you don't have to worry about getting ash all over your car like a standard cigarette! Get one today, you won't be disappointed!